The complete outpour of positive reviews that cannabidiol (CBD hemp oil) has received, has convinced millions to give it a try. Especially from those that are tired of conventional medicines full of chemicals or side effects.There has been numerous studies as far as the positive impact that CBD has had on individuals who are also dealing with mental and physical disorders. Cancer, crohn’s, alzheimer’s, insomnia, arthritis, and many more diseases are battled by cannabis. 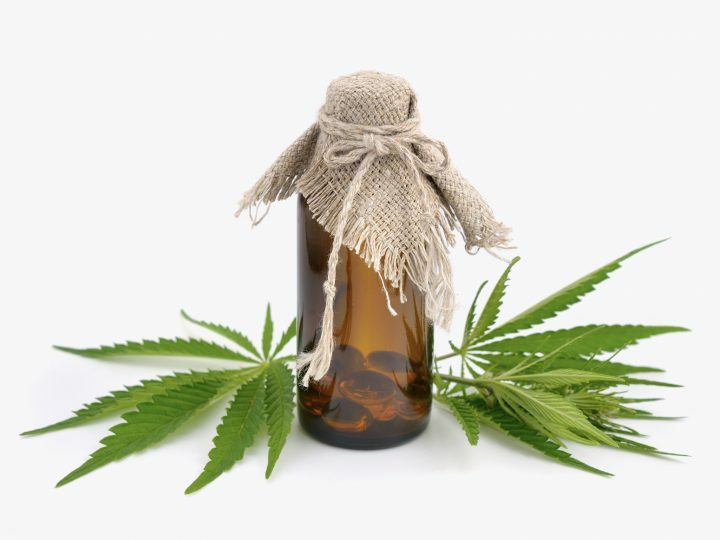 The studies bearing positive results of cannabis usage have given a boost in the sale of derived products especially after the availability of CBD oil online. 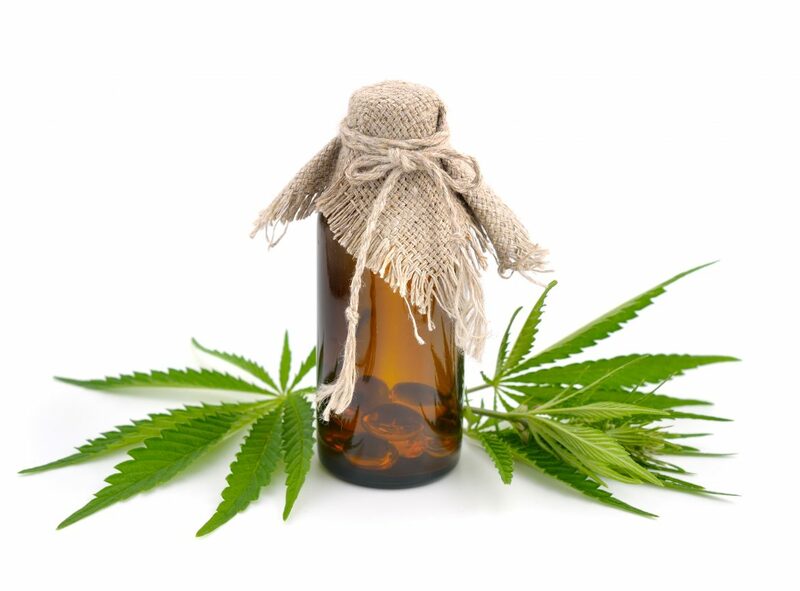 Experts are extensively researching for more CBD applications in different forms. One of the current booming forms is the skin enhancement industry as topical CBD creams and oils. There are other methods of consumption which are well known and used according to preferences of the users. However, the question remains amongst the users and the enthusiasts. Which method is right for me? Consuming CBD oil sublingually is the most preferred method for our customers. There are many sublingual terps and CBD oils available online to choose from. This method takes a few minutes before visibly showing its effects, however, it works as a broad spectrum treatment making it better than inhaling CBD*. Inhaling CBD is the second most popular method of consumption and it has been recommended by many in our community if you are looking for immediate results. Yes, this method has been known to display the fastest results as it directly goes into the system through your lungs. You will need a vape starter kit to vape CBD hemp oil though. Although slower on impact, topical CBD application remains in effect for a longer period of time than the above mentioned methods. If you are looking for uniform and long lasting effects, topical creams can be convenient for you. Your skin absorbs the ingredients slowly but remain in the system for a longer time. It has been reported as a great choice amongst our community for skin issues and chronic pain. Consuming cannabis in the form of teas, lollipops, candies, etc. has been reported to take around half an hour or so to begin to feel its effect in your system which is further dependent on the dosage of CBD. This is the most convenient mode of consumption because of its ease of ingestion method, specifically for the gummies since it has been known that the human body can breakdown gelatin really well, and its sweet taste. The only thing that you may need to take care with cannabis edibles is that it may show better results if eaten on an empty stomach. It has been stated through testimonials that it has been a wonderful aid for individuals dealing with insomnia and gastrointestinal issues. Consult with your physician before deciding the dosage and which method of consumption would work best for you. It is not necessary that there has to be some health issue for using CBD derived products. You can order CBD oil online to enhance your overall health. Also, remember that all our products contain NO THC and are legal in all 50 states. Where to Buy CBD Oil in Miami?